Levels & Testing: Testing will be conducted 4x over the year, including summer. Children must be enrolled for a minimum of 8-10 weeks prior to testing weeks in order to be evaluated and receive a report. All others will receive a progress report. New! When your child advances past a level, they may enroll in a new level at any time in a class with room and at no charge! Testing Weeks are found on our calendar. See testing weeks here here. Welcome to the GYM JUNGLE! The best age to begin developing your child’s positive attitude toward learning and an active life, are the critical pre-school and kindergarten years. 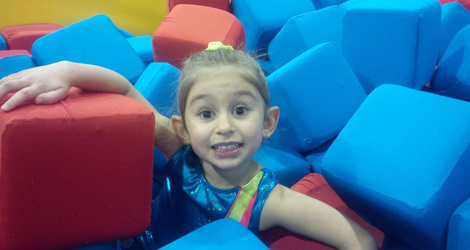 Our GYM JUNGLE programs are specially designed by age groups in a separate, fully equipped, creative, mini gym. 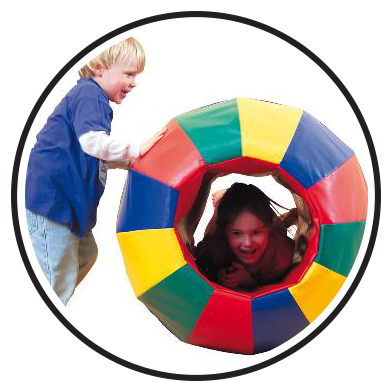 This helps children to learn to focus, follow instructions and develop basic gymnastics, social and other skills! 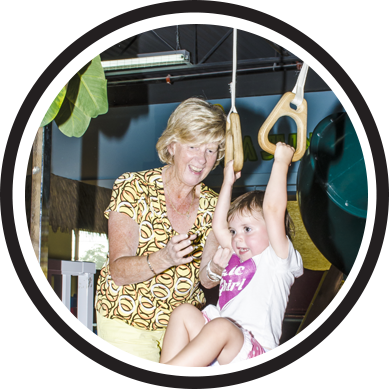 Our specialized curriculum is integrated with fun-filled monthly themes that are not just recreational but educational! 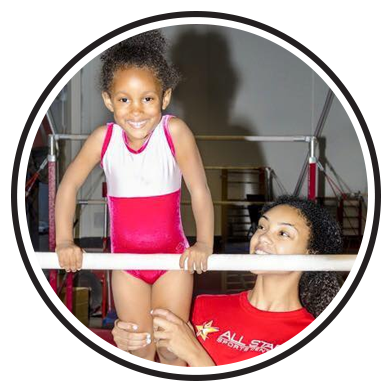 Evaluations are conducted 4x per year with our progressive level system that teaches necessary basic skills for gymnastics and other sports. 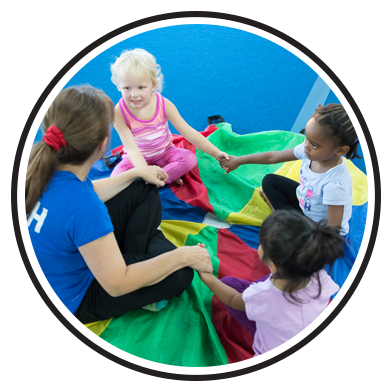 We believe that early learning in programs at All Star, will build self confidence, help your child do better in school and be more successful in life! We recognize that all children develop at a different times and allow them to do so at their own pace, in a positive, encouraging environment. Do you want to get the kids out for socialization and a little fun in the Jungle with friends and very little commitment? Meet other parents and kids and join us for a fantastic time everyone with enjoy! 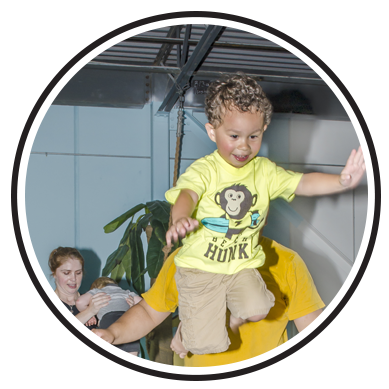 An ‘open gym’ style class with a qualified coach to guide you with your child(ren) as they begin to explore the wonderful world of gymnastics! Come play with us! By coaches’ recommendation only, this class has higher expectations, offers even greater challenges and more attention to detail. The warm up is ‘chalk’ full of basics such as foot and knee turnout, proper running, more time spent on strength and flexibility. Skills are taught at a quicker pace while developing strength, leadership, presentation and form. 90 min class. 8:1 ratio. Recommendation: 2 classes per week.